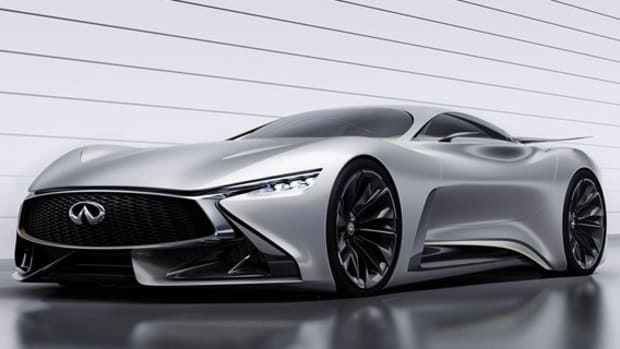 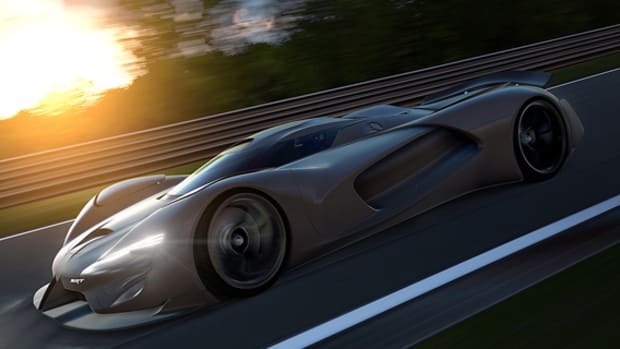 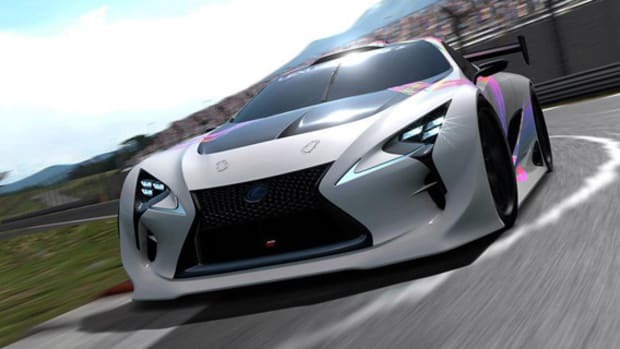 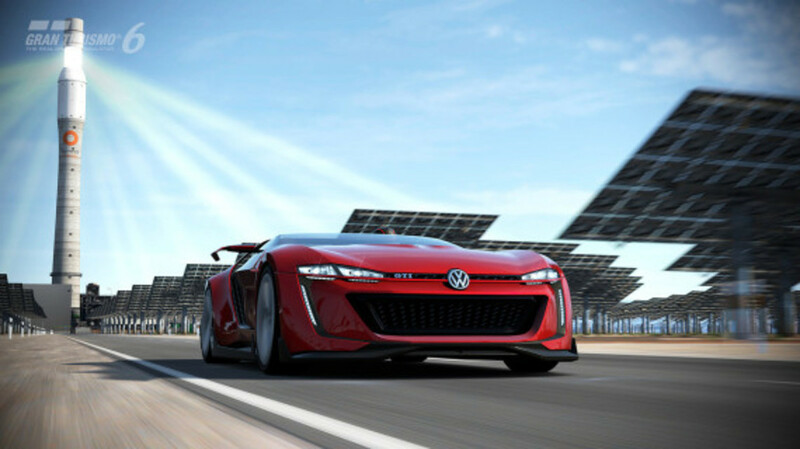 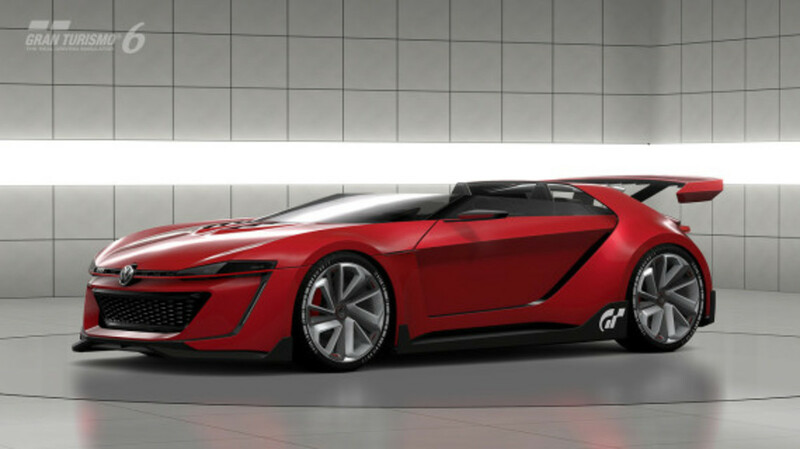 Hot on the heels of the Nissan Concept 2020 Vision Gran Turismo, Volkswagen is set to unleash its own entrant in the Vision Gran Turismo series. 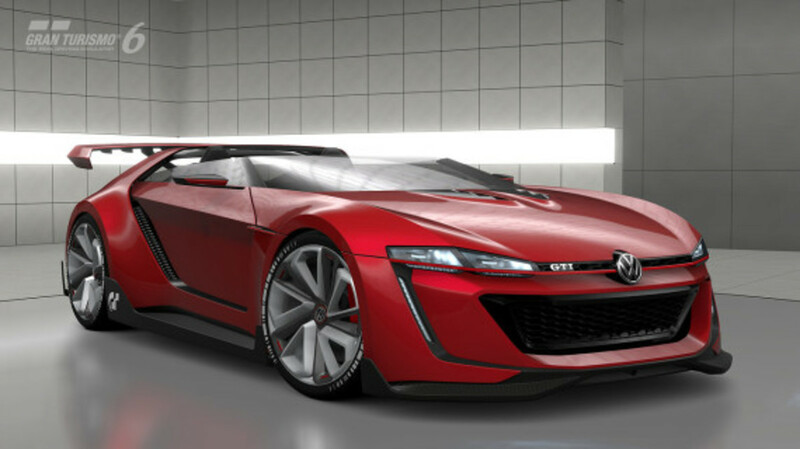 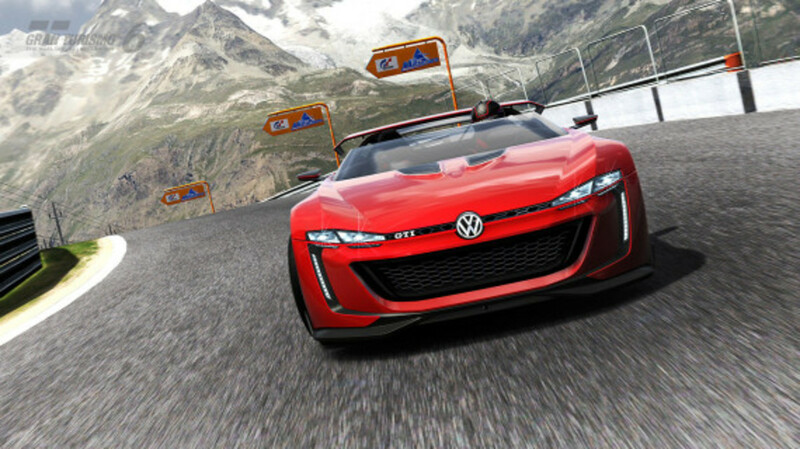 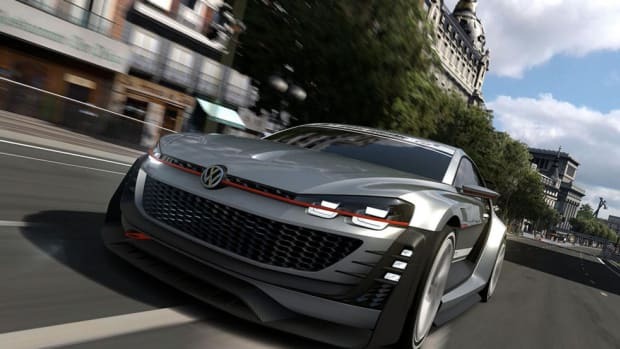 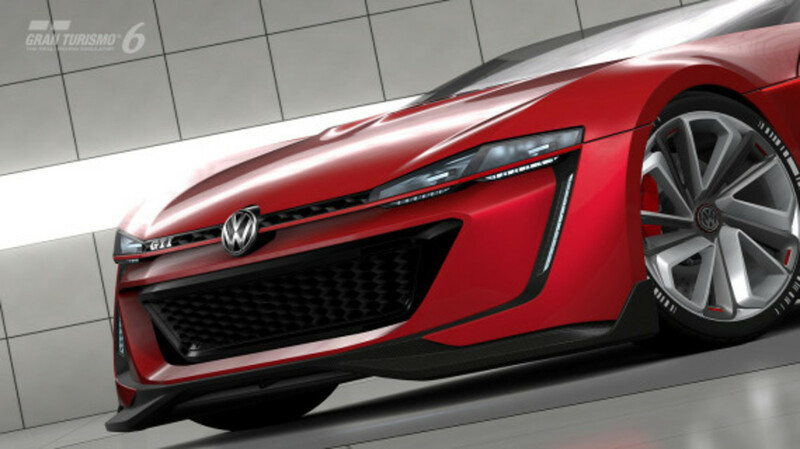 Initially unveiled at the Wörthersee gathering in Austria, the Volkswagen GTI Roadster will soon be able to play in Gran Turismo 6. 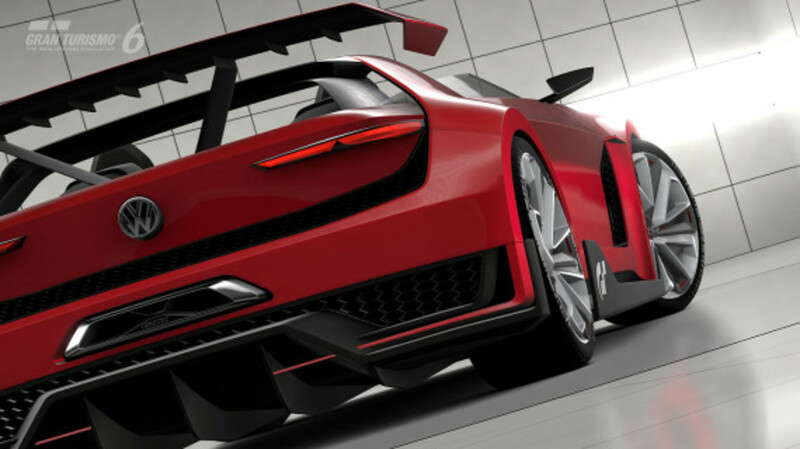 The aggressively styled open-top roadster features butterfly doors and, underneath the hood, a 3.0-liter twin-turbo V6 delivering over 500 horsepower and 490 pound-feet of torque. 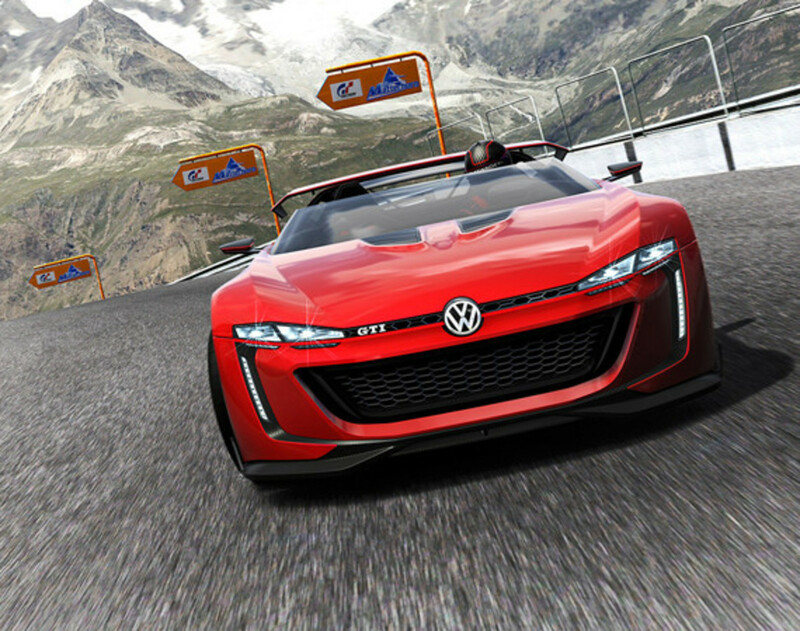 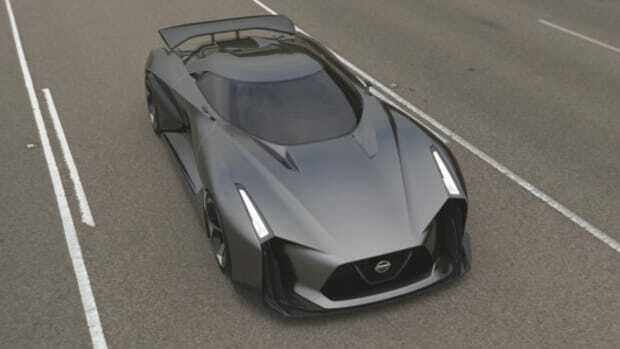 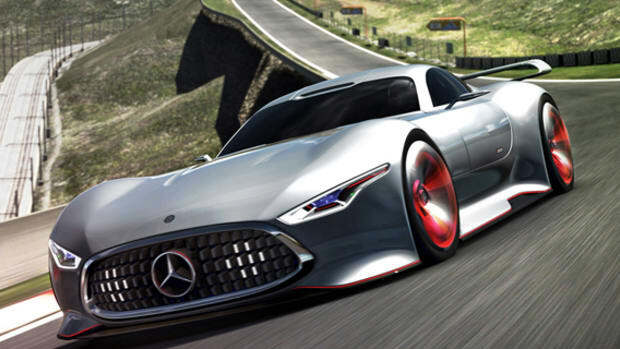 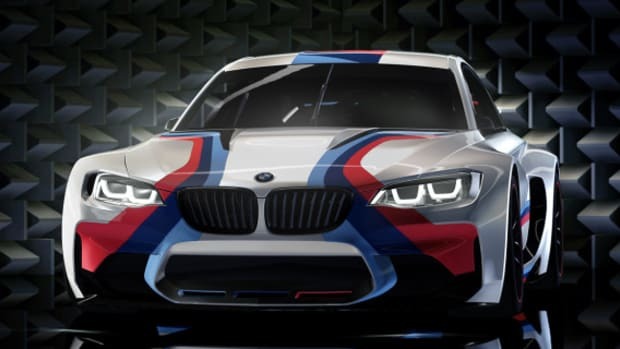 A seven-speed dual-clutch gearbox driving all four wheels rounds out the details. 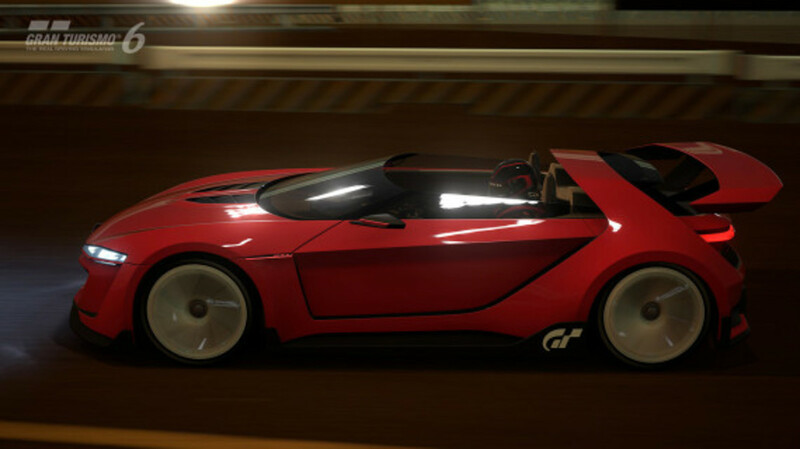 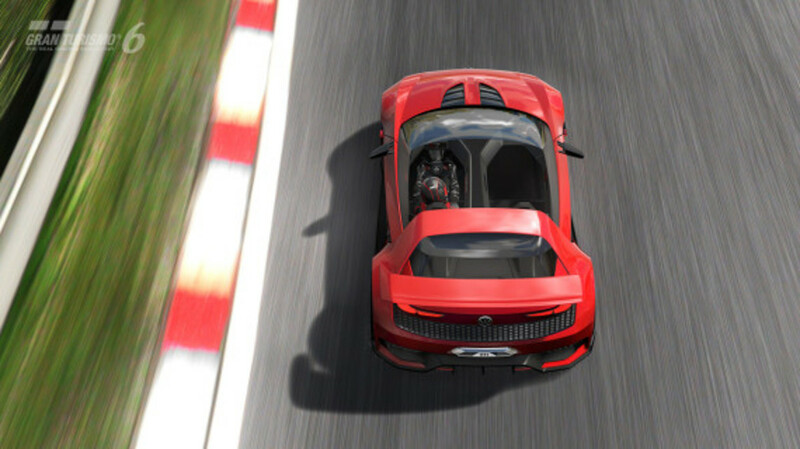 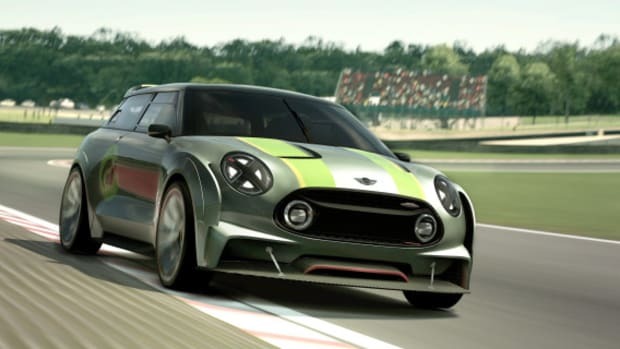 Gamers can purchase the vehicle from the Vision GT section in the GT6 garage, or try their luck at winning the roadster by completing a lap in the new Seasonal Event.